by Thomas Harris | Horror | This book has not been rated. 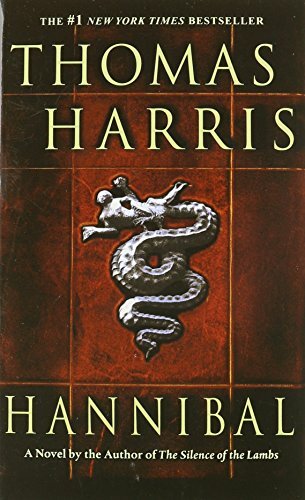 Red Dragon, The Silence of the Lambs and Hannibal - the three international bestsellers that provided literature with one of its most memorable characters - now available in one volume. I hope you'll like the idea and practice of BookCrossing. I also hope you’ll make a journal entry on this book. You may choose to remain anonymous or to join (its free and spam-free!) If you do choose to join, you can choose to use me as your referring member so I'll know that I've made someone enthusiastic about BookCrossing. Feel free to take the time and read this book, or to pass it on to a friend or even set it out "in the wild" for someone else to find. If you do choose to join and journal, then you can watch the book as it travels. You'll be alerted by an email each time someone makes another journal entry.